“For I know the thoughts that I think toward you, saith the LORD, thoughts of peace, and not of evil, to give you an expected end”(Jeremiah 29:11). It would be hard for some Christians to embrace the fact that God’s plans are not exactly as we have planned. 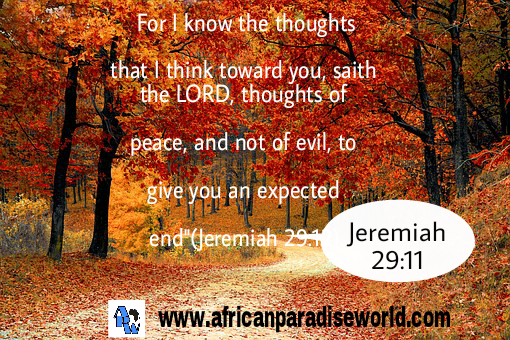 Instead, if our thoughts and plans correspond with that of God then surely it will manifest for everyone to know. Without saying much, I would like to remind you that how God does his work is still a mystery to the human brain, we only need to trust him. Surely he has better plans than we even have. Just like he has said “my thoughts are not your thoughts. I would recommend reading my full article about God’s will to understand how he is planning to make you a SUCCESFUL person in the presence of your enemies and doubters.